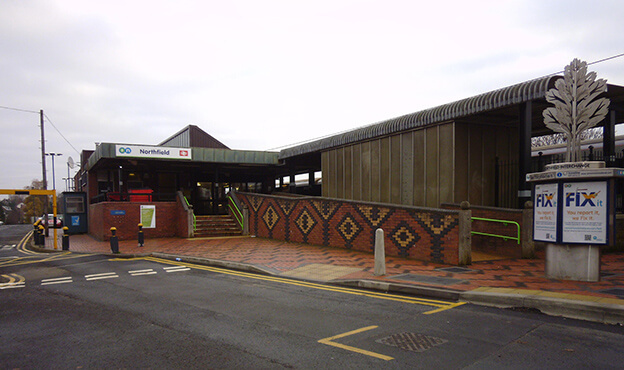 Northfield and Selly Oak Stations are situated on the Cross-City Line in Birmingham, with a combined annual footfall of over 3million passengers. 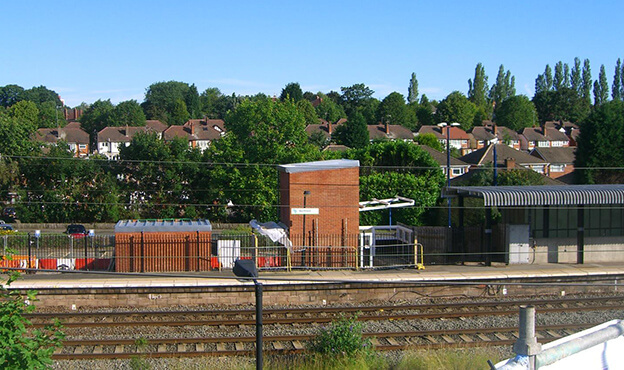 Spencer created step-free access at both stations by incorporating new lift shafts and lifts into the existing underpass at Northfield and overbridge at Selly Oak. This resulted in both stations becoming fully compliant with the Disability Discrimination Act. 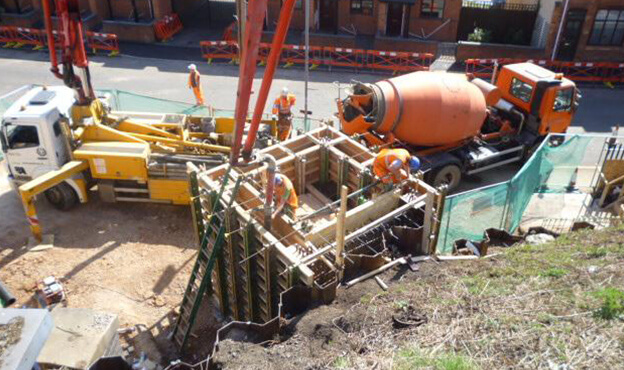 Spencer Group was commissioned for the programme of safe access improvements at Selly Oak and Northfield Stations. At Northfield, we installed two new 16-person lift cars and associated equipment into purpose-built lift shafts that connected into the existing station subway, and formed a new opening in the side of the existing subway. At Selly Oak, we installed two new 16-person lift cars and associated equipment into purpose-built lift shafts to connect into the existing overbridge. At both stations, the Spencer team also installed hydraulic plant and equipment and associated electrical and control gear into a purpose-built lift machine room; fire alarm equipment in lift installations; and an autodial emergency call system. General civil works including RC lift pits and platform/footpath remodelling. The projects were delivered concurrently, with one project manager (also the project CRE) overseeing both works and a dedicated construction manager on each site to ensure a smooth delivery and handback. Northfield: Additional works were undertaken to the subway to ensure the maximum gradient was achieved throughout to meet DDA requirements. The existing entrance canopy service the stairs to platform 4 was relocated to facilitate the raised level of the subway. Selly Oak: The OLE stanchion required temporary works to maintain stabilisation. Spencer carried out monitoring of the OLE masts a minimum of twice a day during lift pit construction and removal of earthworks supports, ensuring completion of the excavation works with zero impact to the stability of the OLE mast.